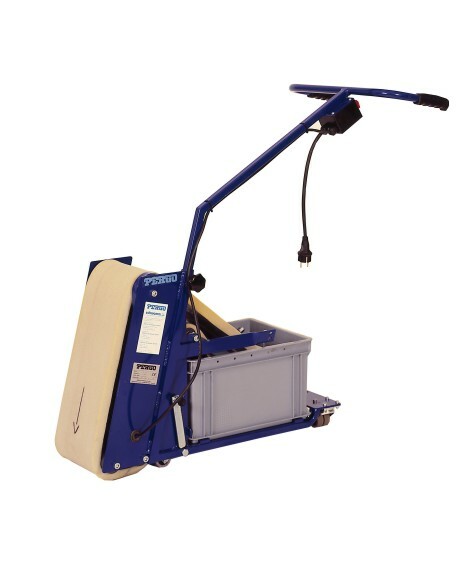 The compact and light machine was specifically designed for smooth surfaces. 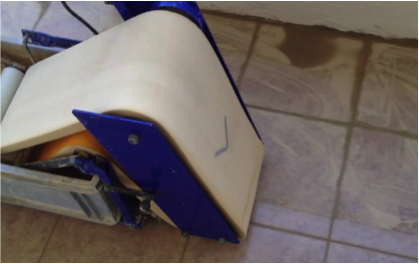 The special sponge belt with conveyor belt and V-belt makes the Charly 1 a strong and reliable cleaning tool after filling. It allows the adjustment of different surface pressures for the achievement of the suitable joints. Distribute the sealant over the entire surface, fill in, pull off excess material and next wash off with the Charly 1. The Charly 1 consists of an engine-driven sponge belt which is pulled through a water container.